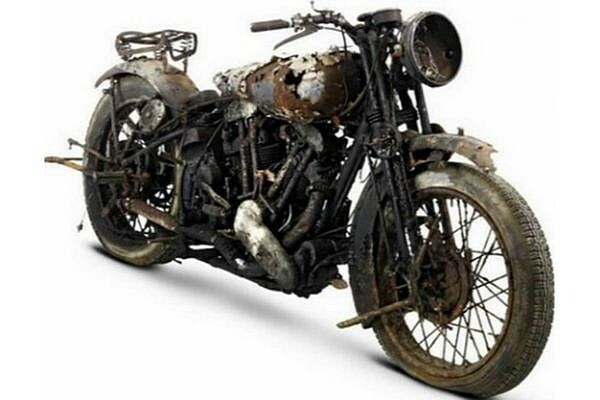 In an abandoned warehouse in the UK was found 8 pieces of incredibly rare Brough Superior motorcycle, which was thought that have been completely lost. In this collection was found a model with four-cylinder engine that is incredibly rare, because only 8 pieces are made. These engines are truly amazing and the British say that this is one of the most valuable in the discovery of the past few years. Although the engines spent an incredibly long time in an abandoned warehouse, they have tremendous value. 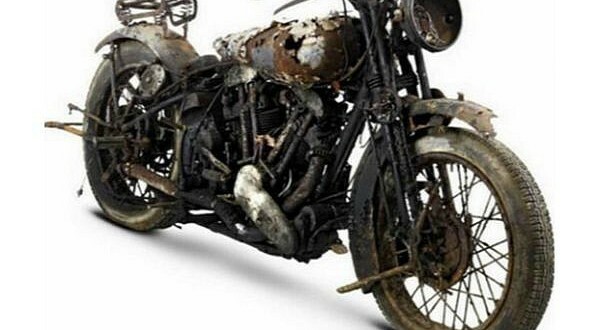 Unfortunately, rust and moisture brought them to the stage of decay, but the inventors say that these motors can lead to incredibly restored condition. 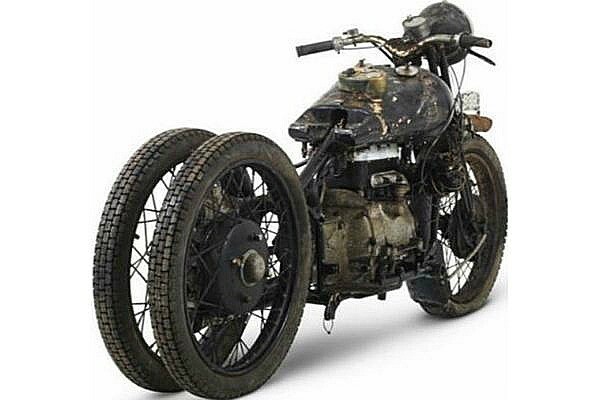 The most expensive engine that was found among the crowd costs 180,000 dollars and bears the mark Brough Superior BS4. 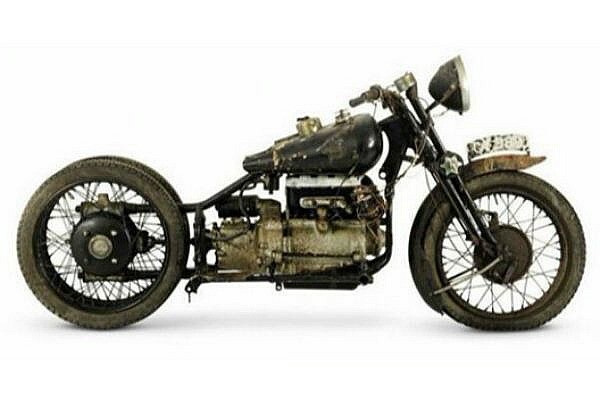 Brough Superior SS100 model is estimated at around 120,000 $, while the cheapest model SS80 from 1936, which costs 11,000 dollars. These are of course the price of motors which are in very poor condition. Imagine how long their prices rise when they be restored. However, this collection in this condition is estimated at 500,000 dollars.